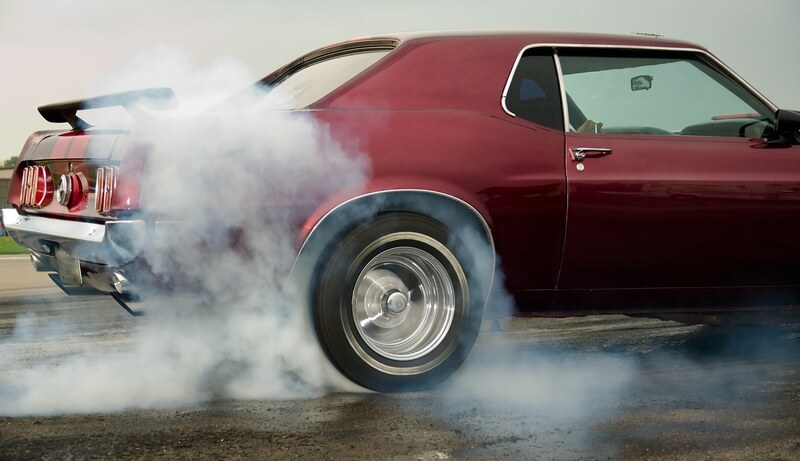 Hooning: What do I need to know about SA's Anti-Hoon Laws? HOONING AND SA'S ANTI-HOON LAWS: WHAT DO I NEED TO KNOW? Whilst some aspects of hooning – for example speeding – have always been illegal, anti-hoon laws were originally introduced in 2005. Then the South Australian Government decided to clamp down on the activities by introducing new, targeted laws. This happened in 2010. Here’s a summary of the laws and your rights and responsibilities. Anti-Hoon laws: What do they say about Hooning? Cause a vehicle to have “sustained wheel spin” (producing smoking or squealing of tyres). Drive a vehicle in a way that will cause a disturbance to residents or workers due to tyre or engine noise. Break up the ground surface (or cause other damage) of a road, park, garden or other public area by driving the vehicle onto that area. These activities are not offences if there is consent by the property owner, occupier or person in control of the property. There are a range of penalties for these offences, including fines of up to $2500, licence disqualification and demerit points. For more serious offences, or in circumstances in which the driver has previously been charged with similar offences, more serious penalties may apply. Caused death or harm by dangerous driving. Left an accident scene after causing death or harm by dangerous use of a vehicle. Dangerous driving to escape police pursuit. A finding of guilt in relation to one of the more serious driving offences, even where there is no history of bad driving, can result in a forfeiture application being filed by the prosecution, seeking Court orders that you forfeit your car. If, in a twelve-month period, a person has been found guilty of or fined in relation to at least two driving offences (deemed to be offences of a “prescribed nature”), a Court can order that the car be forfeited. In addition, if, in a ten year period, a person has been found guilty of or has been fined in relation to at least three offences, police can impound their vehicle for up to 6 months. Fines of up to $2500 may also apply, along with licence disqualification and up to 6 months imprisonment. It is also an offence to interfere with a wheel clamp that is fixed to a car. Similar penalties apply. The Government now has the power to destroy cars and on occasions has done so by publically crushing them. It’s always a good idea to keep in mind what activities constitute hooning offences. It is also worthwhile remembering that police have the power to seize and even destroy your vehicle in some circumstances. But not all “misuse” offences are clear-cut. There must still be proof that the offence was committed and that the conduct actually did infringe the law. If you have been charged with a hooning offence, you will need legal advice as soon as possible, even if it’s a first offence. A traffic lawyer can assist you to understand your rights and ensure that all avenues are explored in preparing a defence to the charges. Websters Lawyers has an outstanding team of traffic lawyers. Contact us today for a free initial consultation.